Find a vacation home to rent in Asti from our list of vacation rental properties. Campaya has over 46 vacation homes available in Asti, which give you the possibility to locate a unique accommodation in Asti which completes your check-list in search for the perfect self catering vacation apartments in Asti or vacation villas in Asti. Semi-detached house with common pool and stunning views of the Nizza Monferrato vineyards, in the heart of the Monferrato. 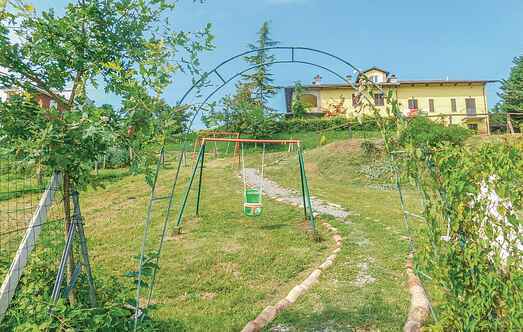 Holiday apartment at 1 Km from Portacomaro, in the heart of the Monferrato area, with view over the surrounding hills and the Alps, on clear days. 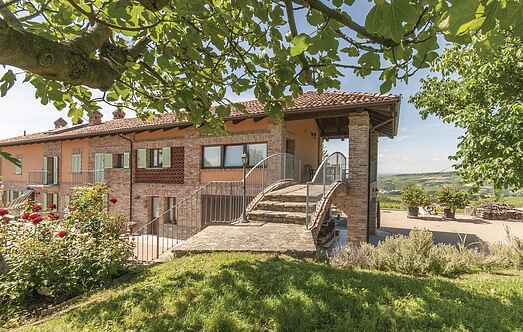 Enchanting detached holiday home with swimming pool and panoramic view of the Monferrato vineyards. The "Quercin" cottage is located on a dominant hill with a breathtaking open panorama. Beautiful semi-detached holiday home on several levels set in the historic center of Mombaruzzo, a typical medieval village of Monferrato, just 10 km Nizza Monferrato and 15 km Acqui Terme.